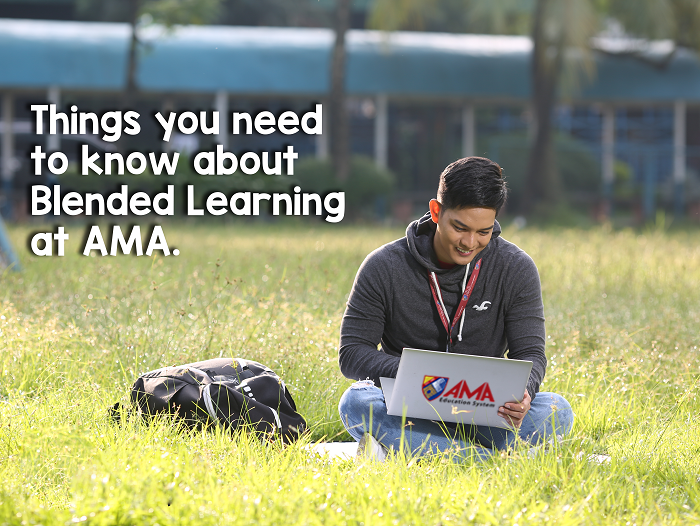 For decades, AMA Education System (AMAES) has been a prominent institution for quality IT-based education in the Philippines. This year, it reaches another milestone by being the first college institution to offer bachelor's degree program in Cybersecurity in PH. 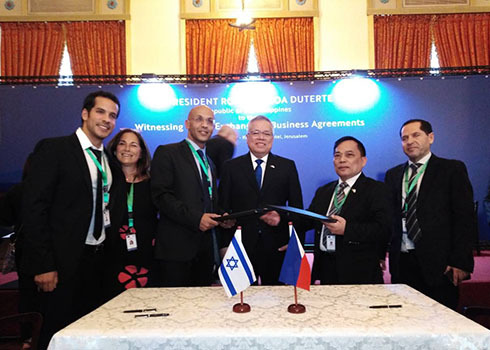 In order to strengthen its capability to offer BS Cybersecurity, AMAES recently signed a partnership agreement with Hacker U, an internationally recognized training institution for ethical hacking. Under the said partnership, Hacker U will provide exclusive training to AMAES faculty, which will be essential in ensuring that AMAES Cybersecurity Faculty will be well-equipped with the knowledge and skills needed to provide quality education to its students, thus making them certified experts in cybersecurity once they graduate.